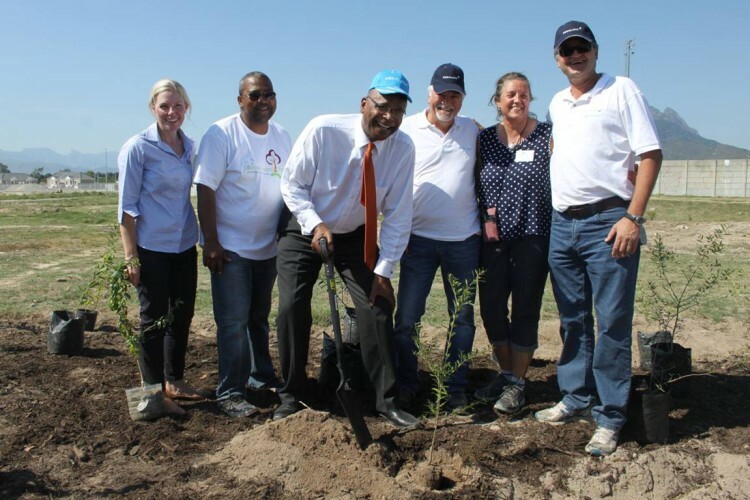 L to R – Louise Duys of Wildlands, Gerald Esau of Stellenbosch Municipality, the honourable Mayor Conrad Sidego, Kobus Verster of Mediclinic, Lydia Willems of Leaf a Legacy and Theo Pauw of Mediclinic – planting a tree to contribute towards the Million Trees project in Stellenbosch. A renewed energy and excitement filled the air in Klapmuts when crowds of people, including the honourable Mayor Conrad Sidego and over 140 volunteers from five corporate entities, gathered to take part in one of many Tree-a-thon’s (mass planting events) set to take place this year, as part of the “Million Trees” project. The crowd were addressed by the Mayor Conrad Sidego, Counsellor Sophie Louw and Pietman Retief, who are all passionate about “cleaning and greening” the areas that fall within the municipality they manage. The honourable Mayor Conrad Sidego explained how the “Million Trees” project came about, saying “this was a vision of mine and part of a bigger plan to create dignified living while reducing our carbon footprint. The “Million Trees” project is also a perfect example of how the environment can be used to reduce poverty and create jobs – and this is also what inspired our sustainable partnerships with Wildlands Conservation Trust and Leaf a Legacy,” said Sidego. 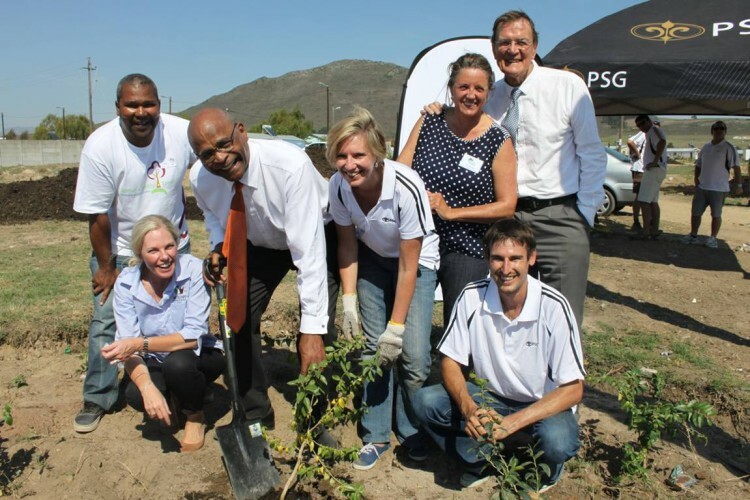 The Stellenbosch Municipality initiated the “Million Trees” project in 2013, aimed at greening the communities that fall within the Municipal boundaries and restoring the ecosystems which underwrite the health and livelihood of these communities. 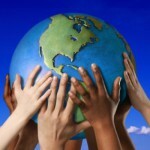 Wildlands and its partners have well established mechanisms for supporting and enabling the propagation, planting and care of indigenous trees by disadvantaged and marginalised community members, while Leaf-a-Legacy is developing a community project aimed at job creation, greening the environment and creating a culture of cooperation amongst the communities of Stellenbosch. Louise Duys of Wildlands also addressed the crowd representing one of the key partners in the ‘Million Trees’ project saying, “The difference you are making here today goes beyond just the trees. Five different corporate companies have come together for one common cause and will ultimately contribute towards assisting a community on their journey towards dignified livelihoods,” said Duys. L to R – Gerald Esau of Stellenbosch Municipality, Louise Duys of the Wildlands Conservation Trust, honourable Mayor Conrad Sidego, Karen Rimmer of PSG with Johan Calitz of PSG, Lydia Willems of Leaf a Legacy and Councillor Pietman Retief. Over 1000 trees were planted in Klapmuts in only a few hours and indigenous trees were also distributed to community members in attendance who expressed an interest in greening their homesteads, and doing their part to make their environment cleaner and greener. A group of children from Teletubbies Educare in Klapmuts performed for the guests and volunteers at the mass tree planting, and could not have been more fitting in profiling the future of tomorrow in them and for them. 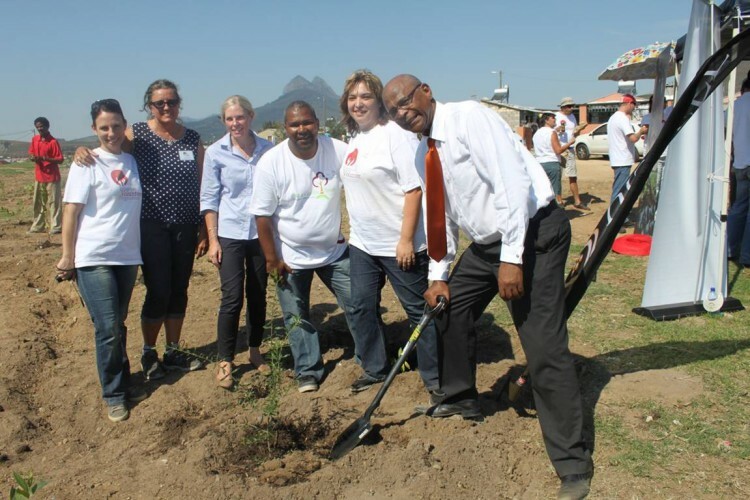 3 L to R – Sonja Morkel of Distell, Lydia Willems of Leaf a Legacy, Louise Duys of Wildlands, Gerald Esau of Stellenbosch Municipality, Corlia van Zyl of Distell and the honourable Mayor Conrad Sidego, do their bit during a tree-a-thon hosted today in Klapmuts as part of the ‘Million Trees’ project. Special mention must be made of Agrimark, who contributed discounted equipment and managed to secure 50 Lasher spades (to the value of over R7000) to the project. 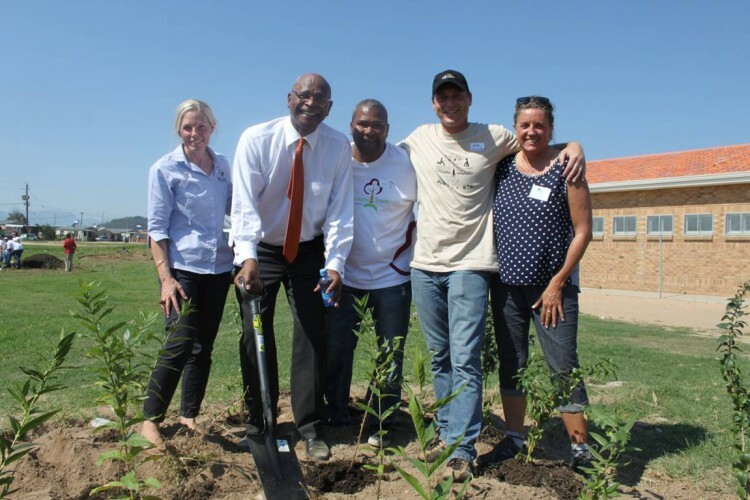 The municipality also alluded to future plans involving fruit trees and veggie gardens which the local communities can look forward to. L to R – Louise Duys of Wildlands Conservation Trust, the honourable Mayor Conrad Sidego, Gerald Esau of the Stellenbosch Municipality, Joep Schoof of Spier and Lydia Willems of Leaf a Legacy, proudly stand together in Klapmuts at a tree planting marathon held on the 10th of April. 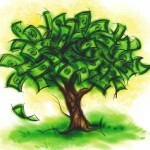 If you would like to contribute to the “Million Trees” project, as an individual or on behalf of a corporate entity please visit www.milliontrees.co.za or email million.trees@stellenbosch.gov.za.